“You Are The Greatest” is the latest offering from multiple-award winning gospel music veteran, Aity Dennis. The song eulogises YAHWEH, the maker and giver of life who is God all by Himself. It’s a befitting song of praise born out of a sincere acknowledgement of the benefactor. Aity Dennis enlisted the expertise of Hammer House Records’ boss Eben to make the uptempo song an outstanding effort. 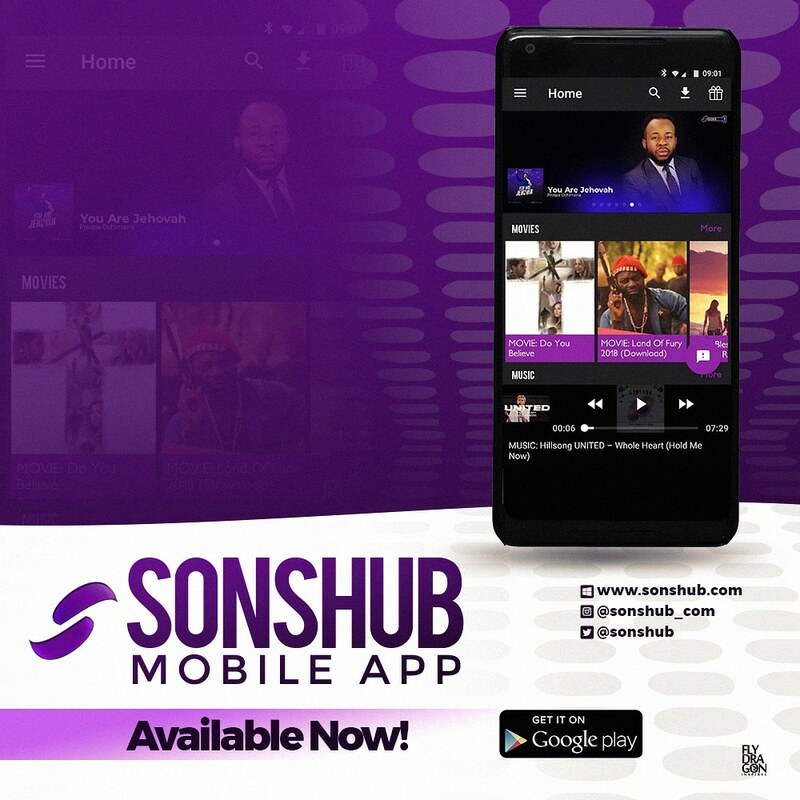 Download and get your praise on! With over 3000 songs and 10 CDs, multiple award winning Gospel music minister, Aity Dennis, crisscrosses the nations of the world with her inspiring message of joy and faith in Christ. Her music will move your heart and feet and bring healing, comfort and restoration from the Throne Room. A former school teacher and Television producer, with a Masters Degree in Mass Communications and a First Degree in French, Aity Dennis has been in the music ministry for over twenty years and has shared the stage with several renowned international acts. She sings in many languages including English and French. Aity Dennis, CEO of Aity Music Foundation and Chairman, Lagos State chapter of Fellowship of Gospel Music Ministers of Nigeria (FOGMMON), is married to Dr. Dennis Inyang, Presiding Pastor of Sure Word Assembly, Lagos, Nigeria and they reside with their family in Lagos, Nigeria & Portland, Oregon, USA.